What do we, as parents, need to give our children to ensure they grow up to be happy, well-balanced and resilient people? Parenting tutor and mother of two Christiane Kutik tells us that, above all, children need their parents to give them strong values to help them find their way in life. Many of us consider values to be an old-fashioned concept but Kutik suggests that by fostering twelve vital values, parents can provide their children with all the tools they need to flourish, to discover the worth of non-material rewards and to have an emotionally enriching life. 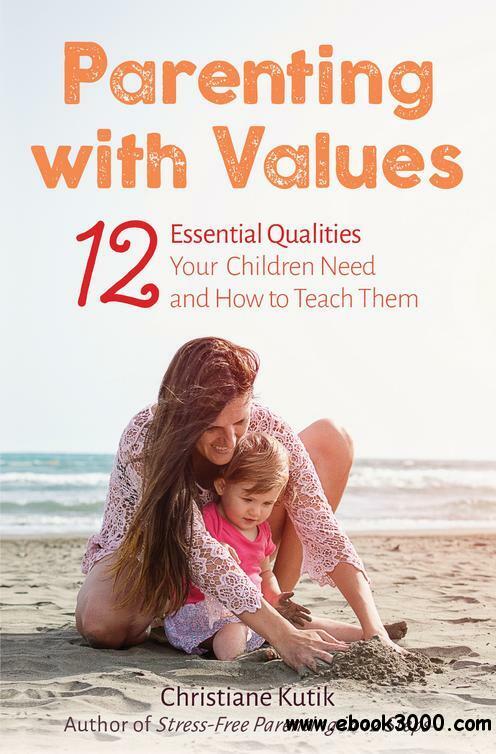 Parenting with Values encourages parents to reflect on which values they want to pass on to their children. In twelve short, easy-to-digest chapters, Kutik discusses the essential qualities that children need, and explains how each one is learned and passed on from parent to child.